Pop Gift Ideas. Items of Parrita. 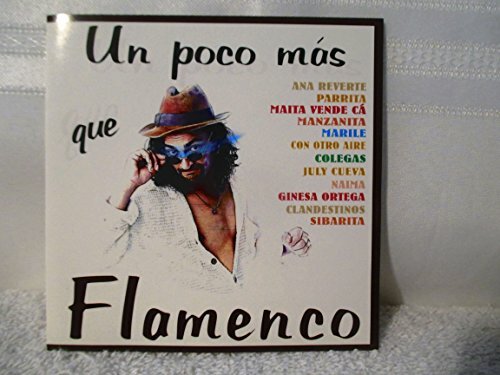 Un poco mas que Flamenco CD with 12 songs on Horus records part # CD-34.014 . 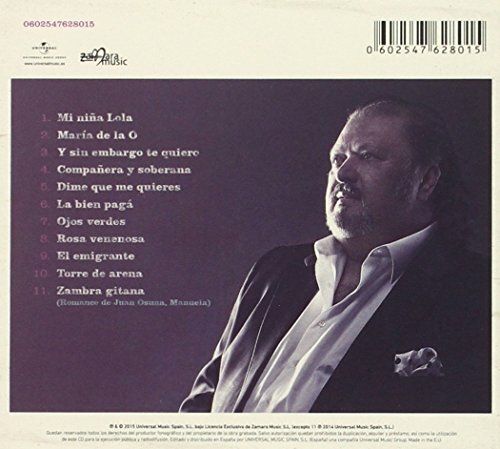 From 1999 Barcelona.